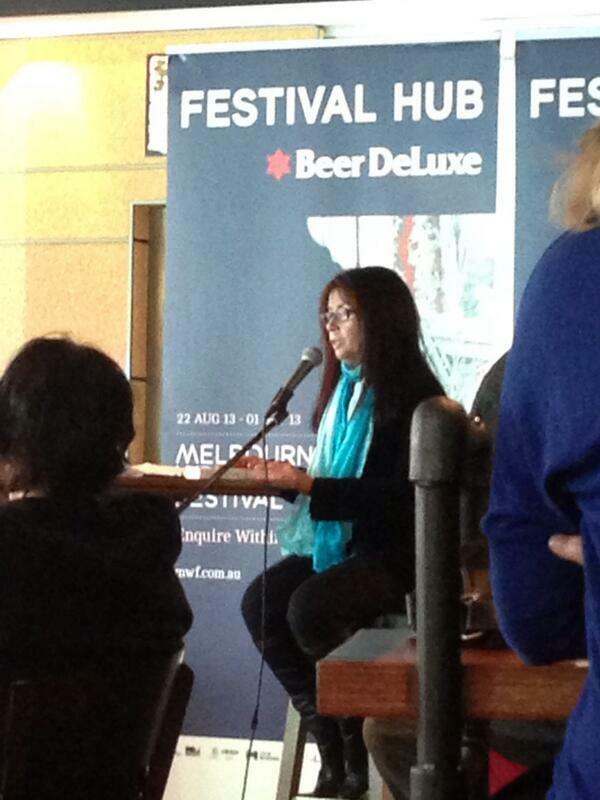 Fiona Capp reading from Gotland @mwf as part of The Morning Read program hosted by the Big Issue books editor, Thuy On. Capp read alongside Tao Lin, Zane Lovitt, and Jane Rawson. The audience were particularly interested in: the topical nature of ‘Gotland’; the interesting narrative perspective; the effect of leadership and politics on family life and relationships and the choice of place.